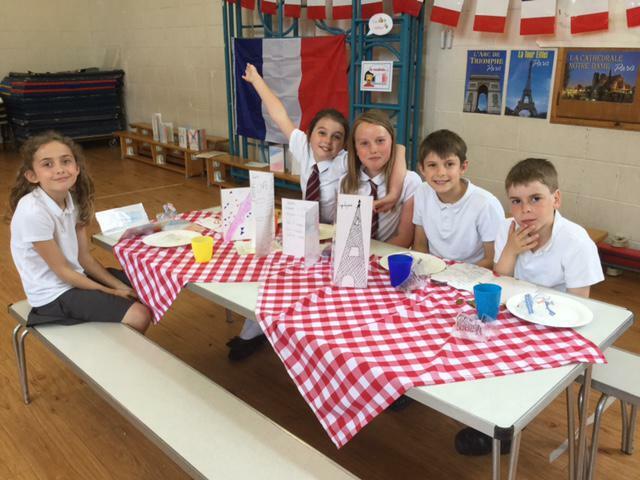 24 Year 7 pupils recently took part in the annual First School French Cafe project, where they spent an afternoon at our feeder schools, teaching a lesson, running a quiz, and acting as waiters and waitresses serving French food and drink to year 4. 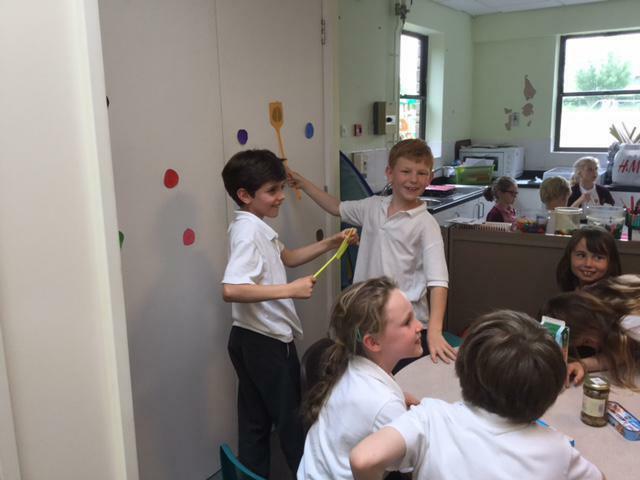 The year 4 pupils had spent time in their French lessons preparing menus and learning how to order in a cafe, and the year 7 pupils had to apply to take part and spent their own time preparing for the day. 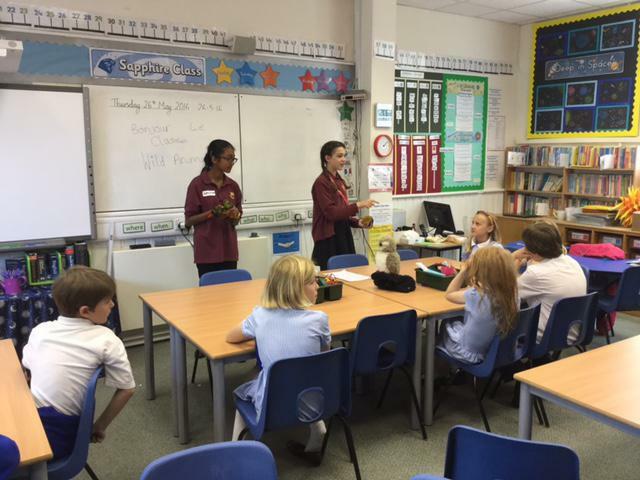 The first schools were extremely welcoming to us, and we were very proud of all the children who represented Hugh Sexeys and made it a fun and memorable experience for the year 4s. Thanks too to Madame Merryfield who organised everything in the first schools!